Great advice for all of us to follow?! 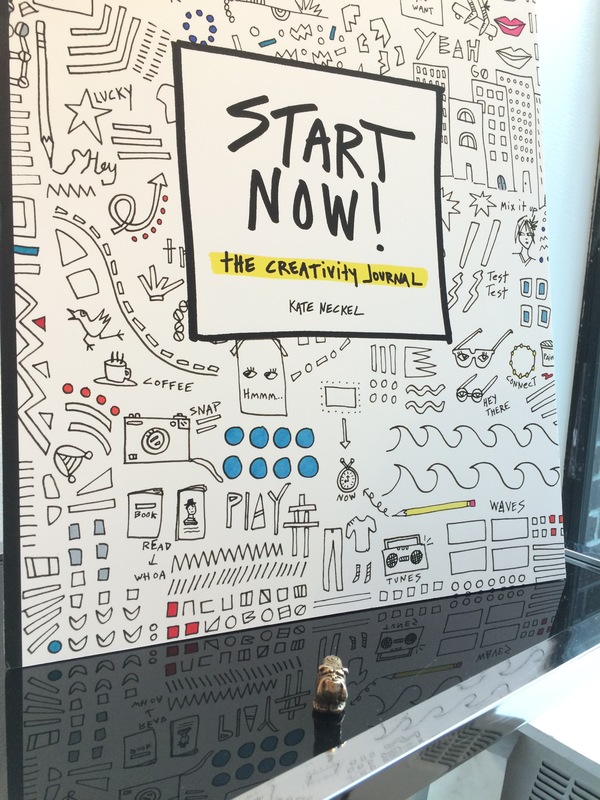 “Start now” were words of motivation for Kate Neckel, someone I knew in high school, when she penned her newly released “creativity journal”! I had the pleasure of seeing her again after a bazillion years (that’s like a long time), at her book launch last night and I couldn’t be more excited for her and what she’s accomplished! Bulldog checking out Kate’s book! 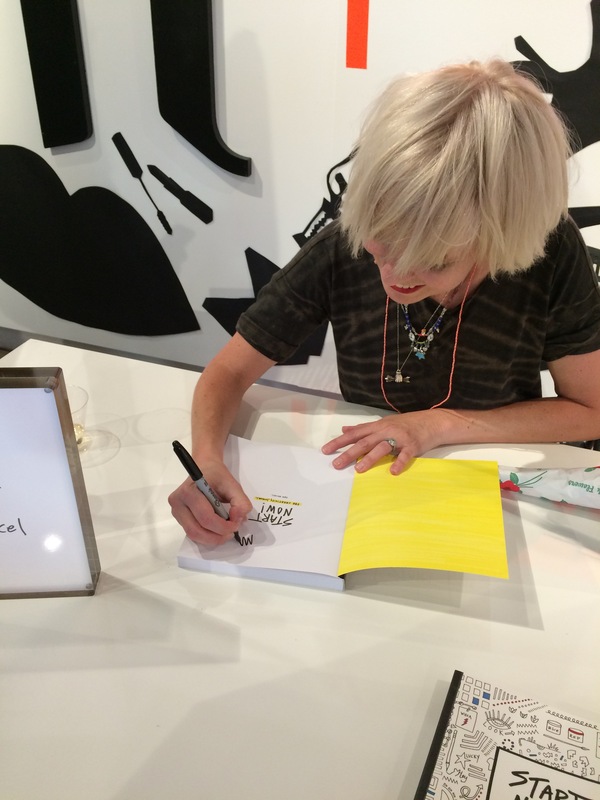 The beauty of Kate Neckel’s art and book, is that it’s accessible and that seems to be just what Kate wants! In Kate’s words, “It’s not about turning into anything or perfecting something. It’s about being yourself and feeling free to draw on the walls or knock them down. Become who you are. Start now.” I love the part about drawing on the walls or knocking them down! As children, we are encouraged to stay within the lines when we draw, Kate’s book reminds us that the lines are only where we put them. I remember being called in to school years ago, to talk to my oldest son’s teacher because he wasn’t listening. The teacher gave the example of having asked the class to draw a vista that included a house or something like that. My son drew a house. It was a nice house. His grass however, wasn’t green and his sky was most definitely not blue. According to the teacher, this was incorrect. I simply asked “Why?” That conversation didn’t go well…for the teacher. I encourage my children to express themselves in a way that is authentic to their nature and not disrespectful or inappropriate to others. There’s room for creativity and there’s room for everyone’s voices to be heard. As Kate says “Embrace your truth…Be vulnerable.” Kate is vulnerable everywhere in her book as she inspires and motivates with her words and pictures. I am vulnerable every time I publish a post in this blog. That vulnerability feeds my creative, as I am sure it does Kate’s, and other artists. We all have it, and we owe it to ourselves to use it to motivate others. And we should all…Start now! Thanks for the inspiration, Kate! 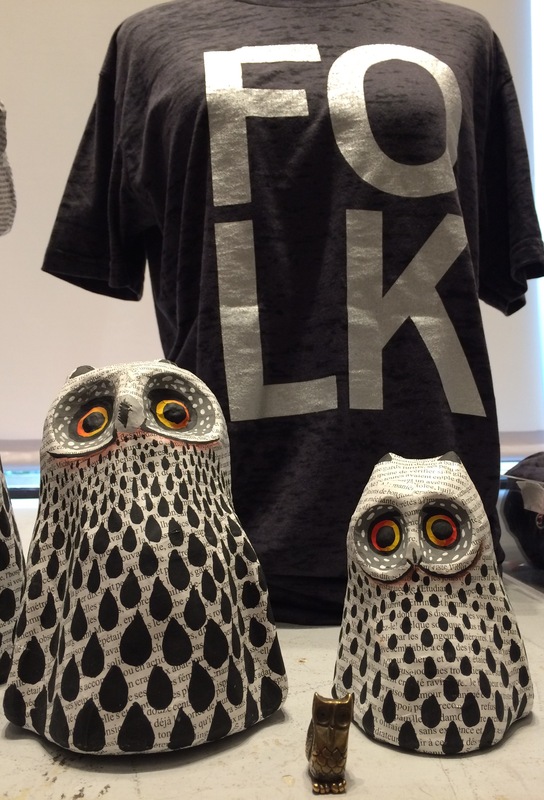 Totems can help inspire and motivate, and they certainly help you through tough situations, so get one today by clicking on any of the Totems on the page!